in partnership with businesses of every kind. We think this is a great idea, and millions of people obviously agree. But what if you want more control over your promotion? 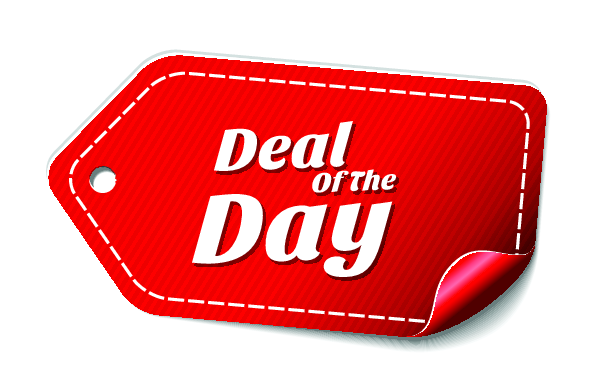 It is not easy to be picked as “deal of the day”, the commission rates are very high, you have no choice on the date your offer will be featured. And yet you have a lot of work to do to manually validate each coupon, and customers must print their coupon too, or at least bring their own coupon number. Too much hassle! Bookeo comes to help. With this new feature, you can run a promotion – say 40% discount on service ‘Abc’ to the first 100 people booking, but only until the end of today (or the week, etc.). Then you can publish on your Facebook account, Twitter, etc. Bookeo even integrates with Twitter, and you can publish your promotion in one click! Or list it in Craigslist, or… anywhere really! Your Customers simply click on the link you publish, and are brought directly to book you at the discounted price, online. They select a date and time online. They pay online. And you don’t have to lift a finger. Disclaimer: Groupon, Facebook, Craigslist, Twitter are trademarks or registered trademarks of their respective owners.